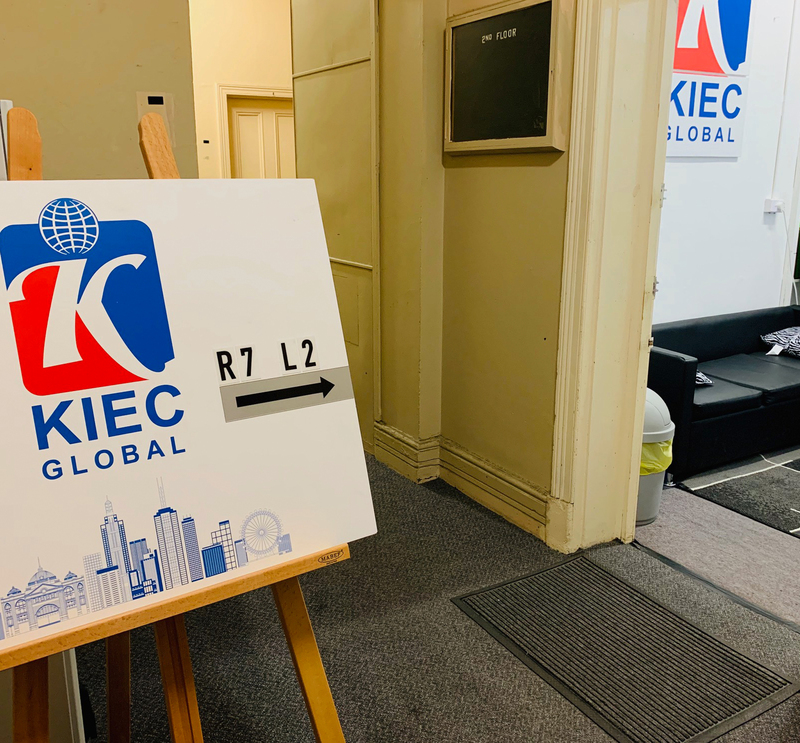 KIEC Global Melbourne widely known as KGM is located at the heart of Melbourne CBD in one of the oldest city buildings. Inaugurated on 1st of August 2018, KGM has a target to assist more than 200 students pursuing higher education on an annual basis. Melbourne being the second most livable city in the world has booming rate of international student’s enrollment with its embodiment of quality education, pleasant weather, and cultural tolerance. The world leading healthcare, modern yet affordable lifestyle, and friendly locals are among many appeals that adds on to Melbourne’s beauty. Henceforth, KGM branches out to all the amenities offered by the city and enlists students with the viable options of having it all by the means of its veritable guidance. 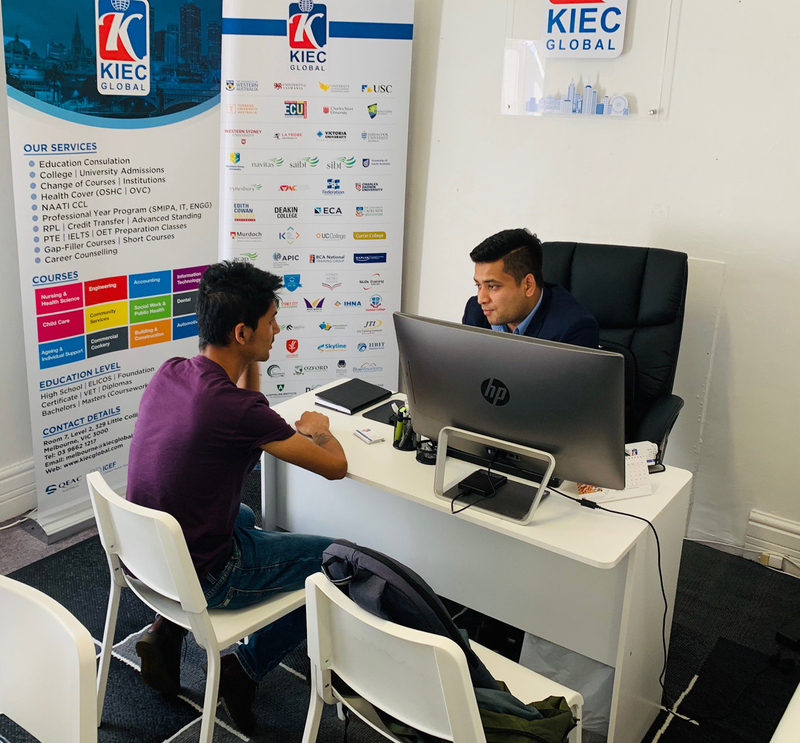 KGM proudly acclaims the dominant position in the industry of bridging standard education with student’s background to create their international portfolio. At present KGM works with the top education providers of Australia and helps students to clear their dilemma from selecting universities and courses opening endless doors for opportunities. The counselling process encapsulates education consultation and career counseling together so that the student gets clear career path and makes right decisions in future. 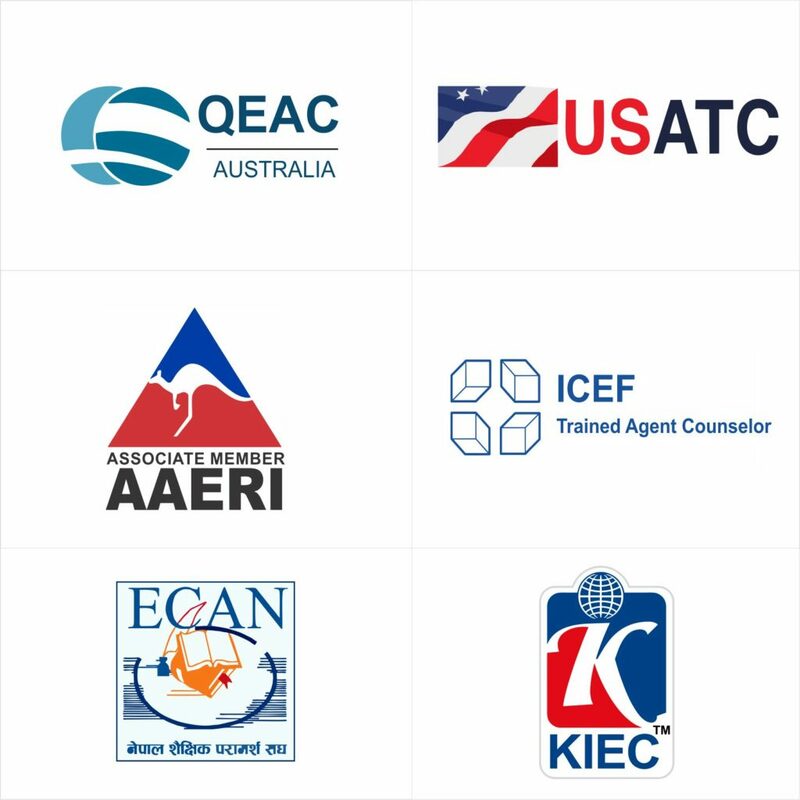 The client base of KGM reaches all over the world especially in Asia and South America. With the institution’s rapid progress, KGM is extending its services inclusive of temporary and permanent migration paving the way for students to utilize what’s readily available by being aware and well informed. KGM’s goal is to help the student throughout their journey in Australia be it education, career or residency. We cater students from high school to Ph.D. level and provide necessary instructions and mentorship not only in the process of application but during and after the course of study if needed. 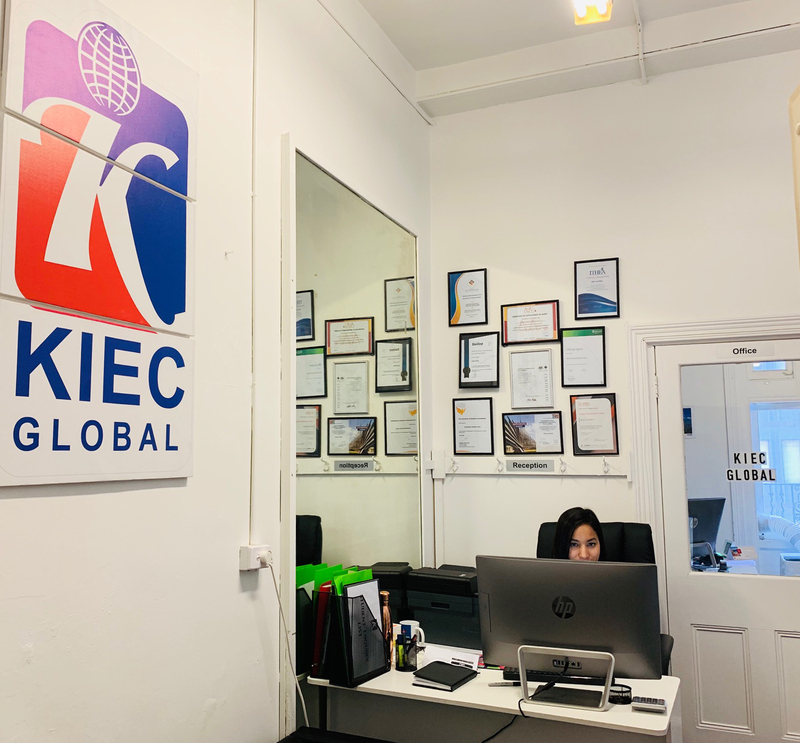 Bachelors | Masters (Coursework & Research) | Ph.D.
KGM is easily accessible by train and tram, right in the corner of Elizabeth Street and Little Collins Street, which is few minutes away from Flinders Street station. Please contact in the provided details in case of any confusion.